I’ve eaten at Porters a number of times but this was my first time in their Kennewick location. 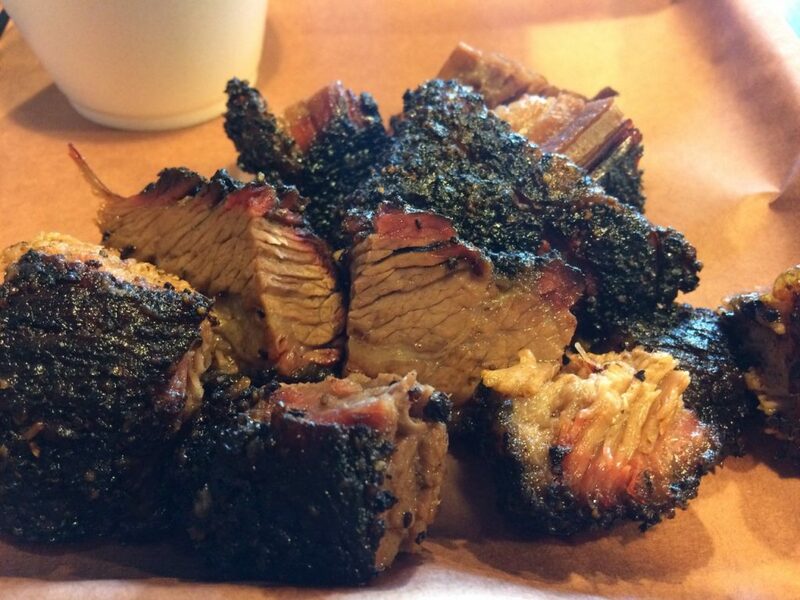 I had the brisket which was great and I would order it again. 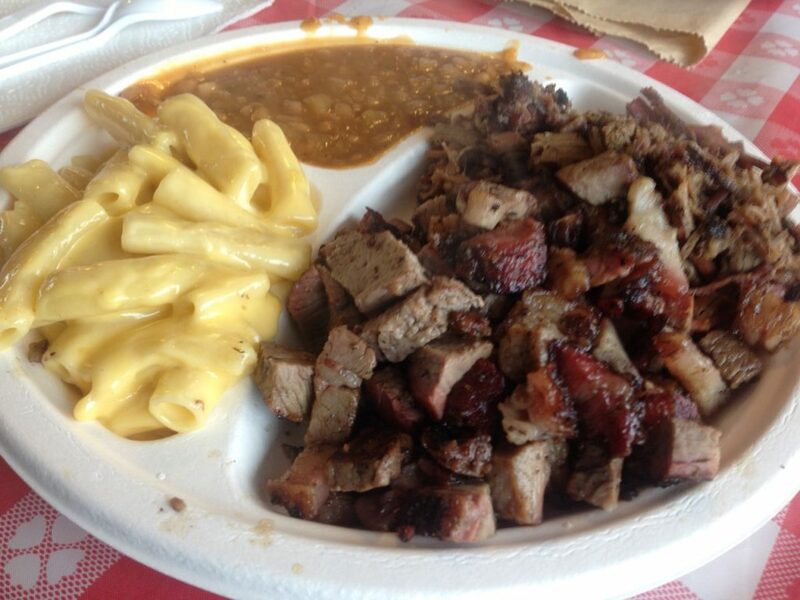 When you’re looking for delicious BBQ in the Tri Cities, Porter’s Real BBQ should be towards the top of your list. 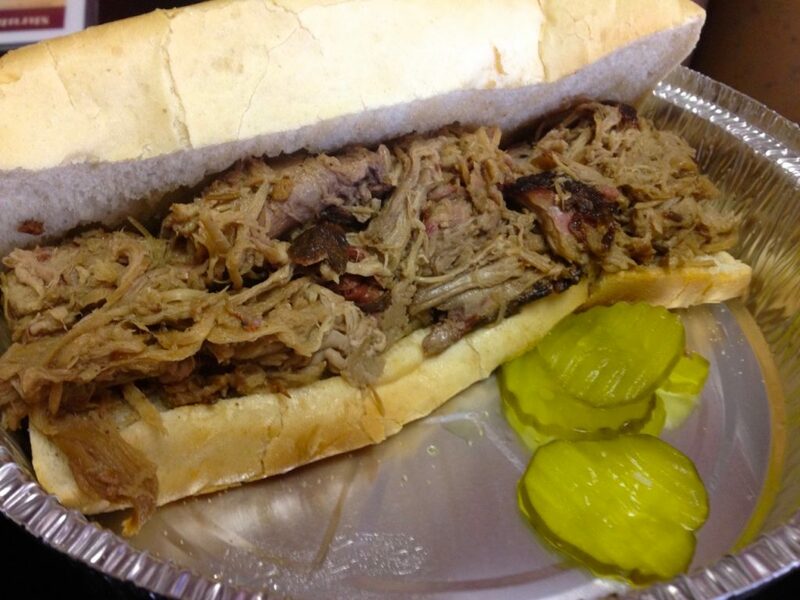 The Hogzilla is the next sandwich (after the Johnny) put out by Porter’s Real BBQ. 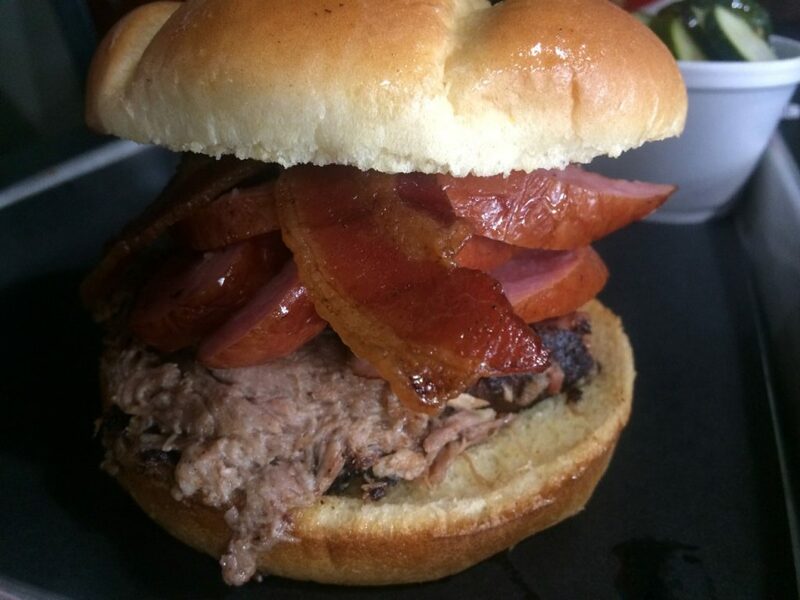 This has a healthy amount of pork, sausage, and bacon. It was very moist. Flavors were good. 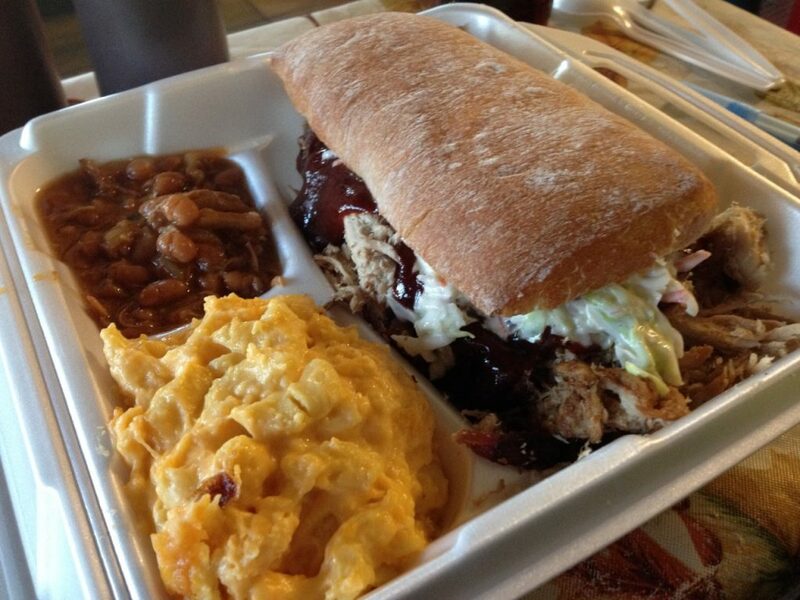 If you’re looking for a solid bbq sandwich in the Tri-Cities, Porters is the place to go. 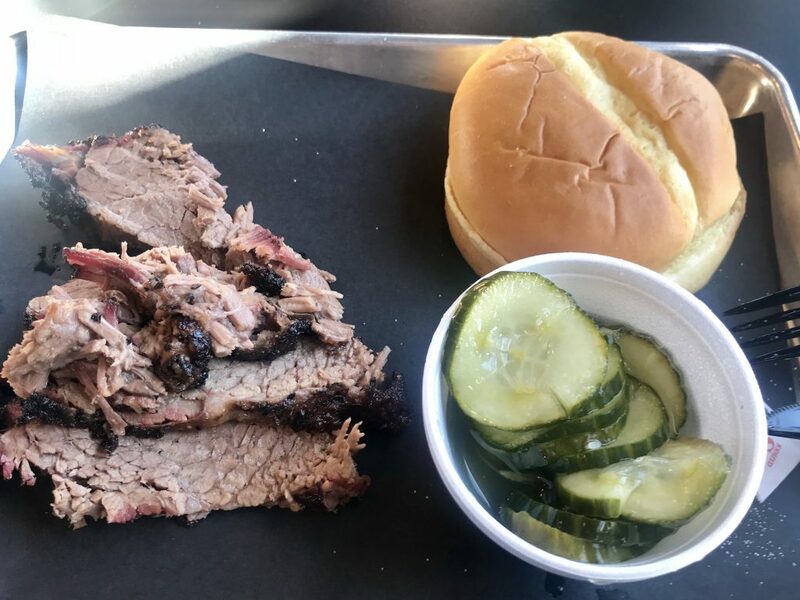 The Rail BBQ in Kennewick is a hidden gem for BBQ in the Tri-Cities. They do a mean brisket sandwich and their mac n cheese is the real deal. If you haven’t made it to the Rail, you really need to. 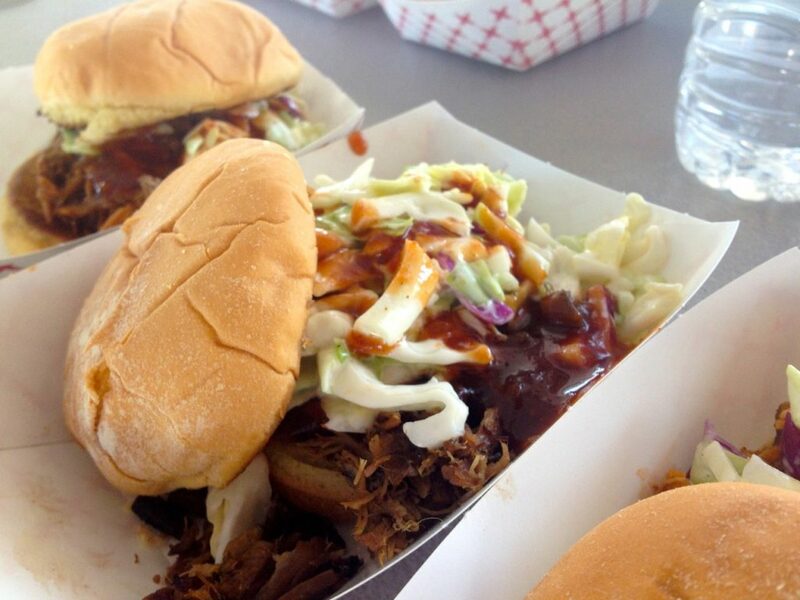 If you’re looking for darn good BBQ in the Tri-Cities, look no further. You’ll find it at the Butcher’s Grill in Kennewick. The owner makes just about everything in house. The sauces are legit. The gumbo is the real deal. 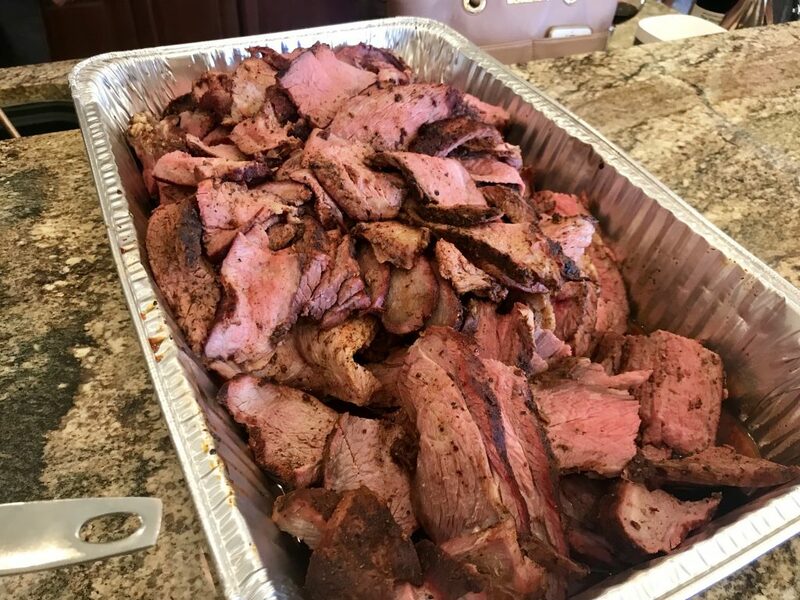 The brisket sandwiches are the best in the Tri-Cities. Hands down. 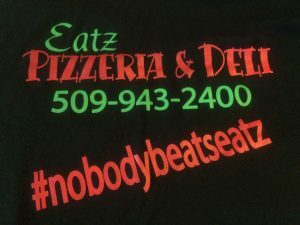 If you haven’t made it out to North Richland to give this place a shot, you need to. They make their own beer. They make their own BBQ. They do a good job with both. 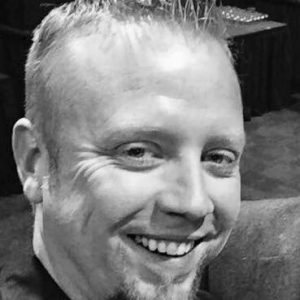 The Tri-Cities has a hard time keeping a good BBQ joint. With that being said, Shrub Steppe is bucking that trend.